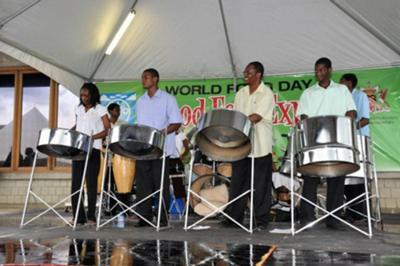 Barry's Response - The Steel Band I played in did calypso/soca, reggae as well as North American rock, R&B and even some country. Some things worked some did not. But all in all, I agree.